November is an eventful month in the UK that has a couple of days dedicated to commemorating very special dates in Britain’s history. Do you remember reading our blog post about the Bonfire night/ Guy Fawkes Day the week before last? If you do remember then you will know that this day has been celebrated ever since 5th November 1605, when Guy Fawkes and his co-conspirators’ plan to blow up parliament and the King failed. Since then we have been celebrating the King’s narrow escape from the attempt on his life with bonfires and fireworks. The plot against the King occurred over 400 years ago so celebrating something significant that happened just under a hundred years ago would definitely inscribed into the British calendar. Ninety-six years ago, at 11am on the 11th November 1918, an end to the First World War was announced. 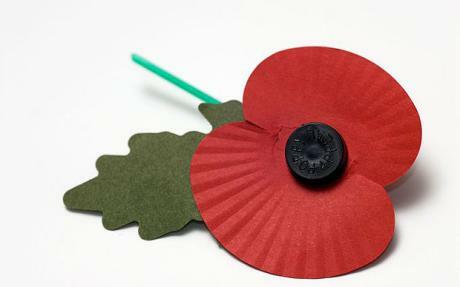 This day has ever since been attributed the name Remembrance Day but it may also be called Poppy Day or Armistice Day. World War I was a war that combined the might of the industrial age with the barbarity of war to make it one of most brutal wars. 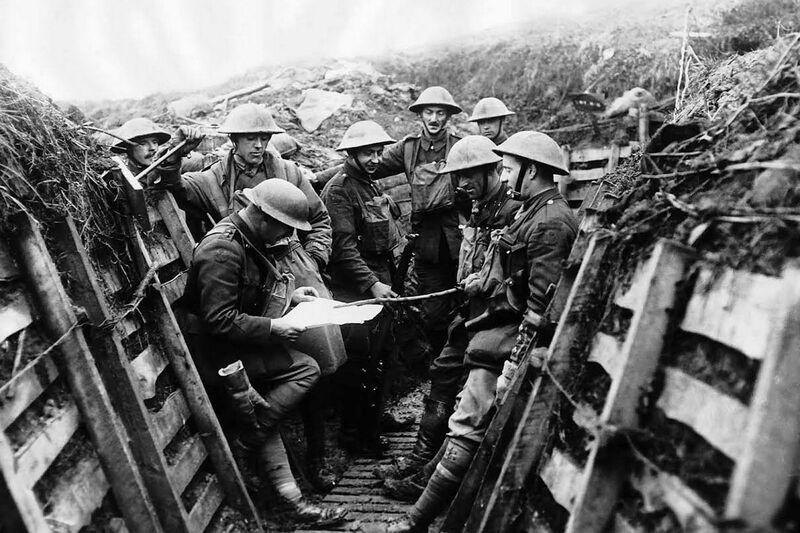 Did you know over 4 years (1914 – 1918) approximately nine million men died for their country? Scary isn’t it? It is for this reason that on the 11th of November every year at 11am, we, Brits, hold a 2-minutes silence to remember and honour those who died for our country. 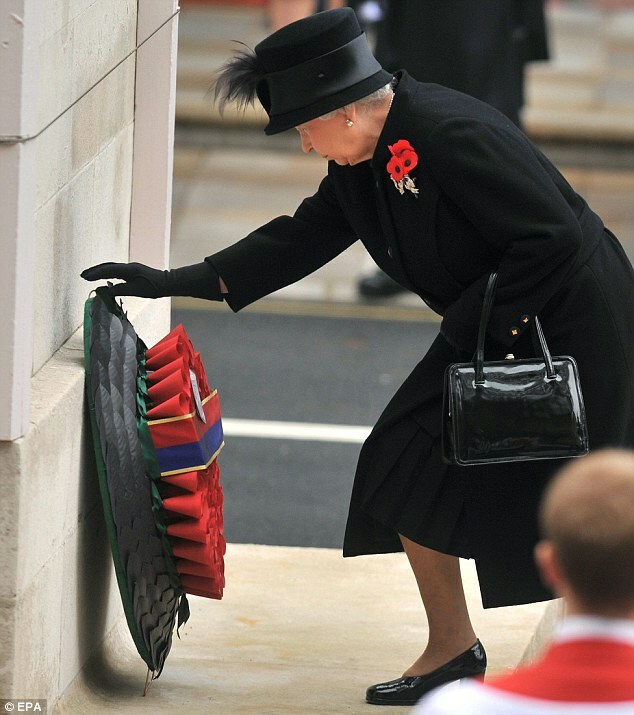 Remembrance Sunday, is the Sunday nearest to the 11th November. On this day, ceremonies at war memorials are held across the country, where ex-servicemen of both the world wars, local armed forces and reserve units as well as youth organisations such as the scouts attend to lay wreaths of poppies in loving memory of those who died and fought for their country. There is also a two minutes silence on Remembrance Sunday once the wreaths of poppies are laid and the church bells sound at 11am. However, there is a national ceremony and that is held in Whitehall, London where the royal family is also in attendance. You may have noticed people wearing red poppies on their jackets from early November onwards and Bournemouth buses displaying one large poppy on their front bumper or side view mirror. Do you know why poppies are the national symbol for Remembrance Day? After the First World War ended, poppies started blooming in the north of the frontline, beautifully scattered about the battlefield with their blood red petals. These poppies that the British wear on their chest form part of the poppy appeal. An initiative set up by the Royal British Legion to raise funds to support those who have served or are currently serving the British Armed forces as well as their families. The support offered is of a financial, social, political and emotional nature. The appeal raises millions of pounds every year. Did you support the cause and wear a poppy? I remember wearing a poppy around this time of the year at school but shamefully I haven’t worn any for some years. I know I should because these men are truly brave souls, risking their lives for the sake of their country… it’s not for everyone but it’s truly a heroic act and these heroes most certainly deserve to be honoured and never forgotten. 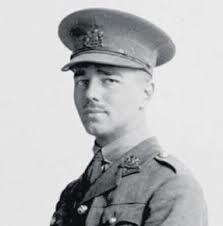 I now leave you with a poem by Wilfred Owen, a poet who also served his country during the First World War and died in battle just a week before the war ended. He is the second most studied poet after Shakespeare and is considered by many to be the best war poet for he portrayed the brutality of war in his poems in a way no one else did. By worldchoiceeducation in Uncategorized on November 13, 2014 .